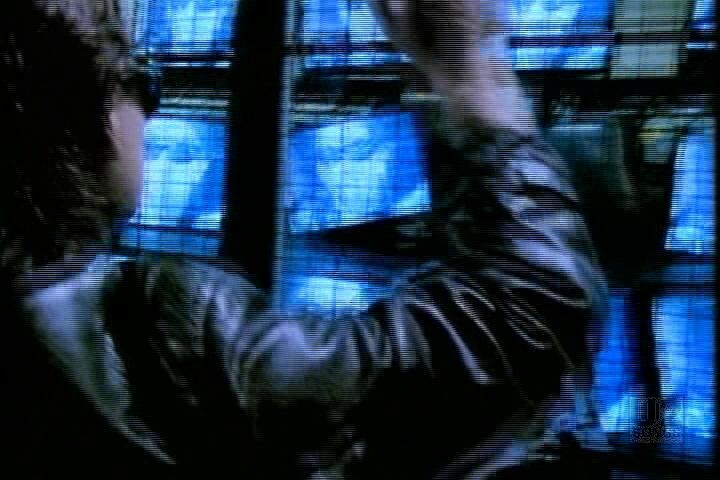 This video has a extended introduction with a portion of the “Lounge Fly” remix playing over images of Bono walking around Piccadilly Circus and causing some trouble. Bono during filming even bought a model London bus, and then raced out in the street to place it in front of the real thing which is captured in the video intro. 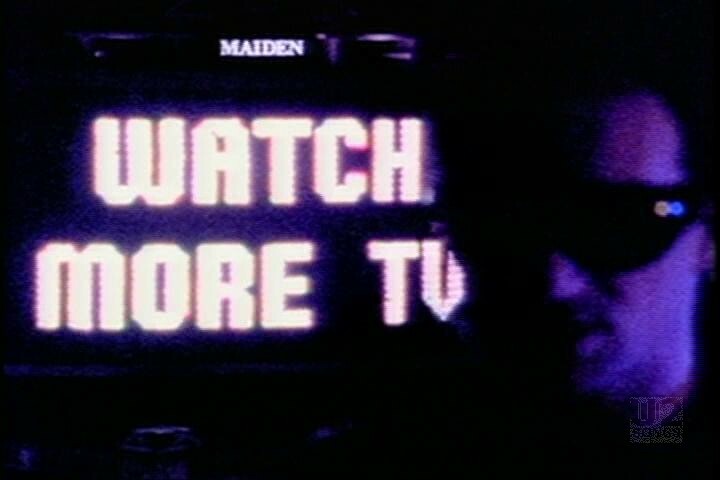 This intro was sometimes cut off when the video was aired. Filming of Bono around Piccadilly was done from the roof of the London Pavilion so as to not draw additional interest in Bono’s antics in the crowded area. It is mid-September and although “The Fly” may be in the can, the rest of Achtung Baby is not there yet. 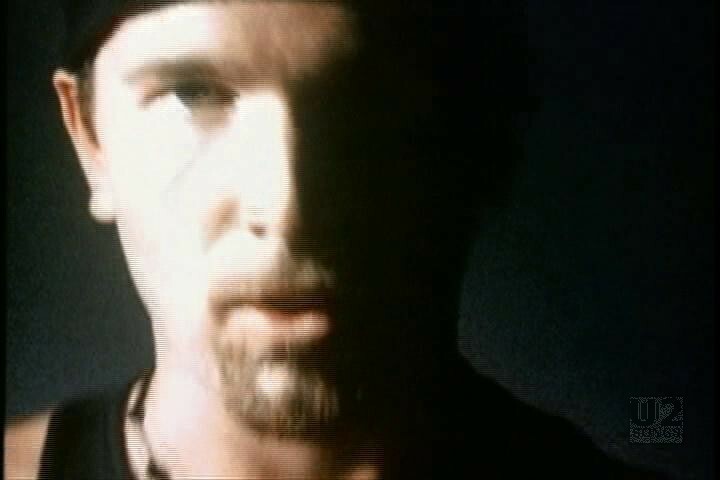 The band have one more working week in which to get the new songs completed before the master tape flies off to Los Angeles under the protection of Edge for “the cut.” In consequence of which, today, a Friday, is the only day available to shoot the performances element of the new video. 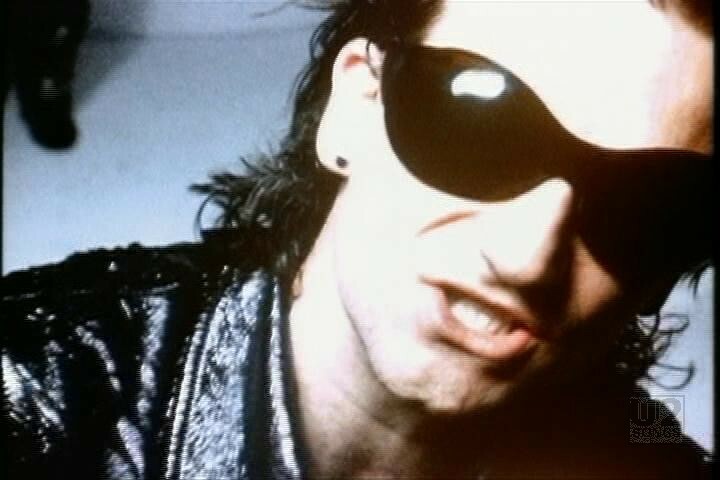 Later in the same day the band moved to Walworth Road where they filmed a scene in front of an electronics store called “Bob’s Boxes” – which has had its front window refitted with 16 state of the art television sets, which are showing images from the Zoo TV tour while Bono has fun outside the store, reacting to the televisions, and even finding a large recliner to curl up in. In the window you can see a reflection for the Chinese restaurant “Winner”. At one point a patron of the restaurant came across the street to see if Bono would like some food. “Bob’s Boxes” is no more. The restaurant “Winner” still exists but it has moved from it’s original location. 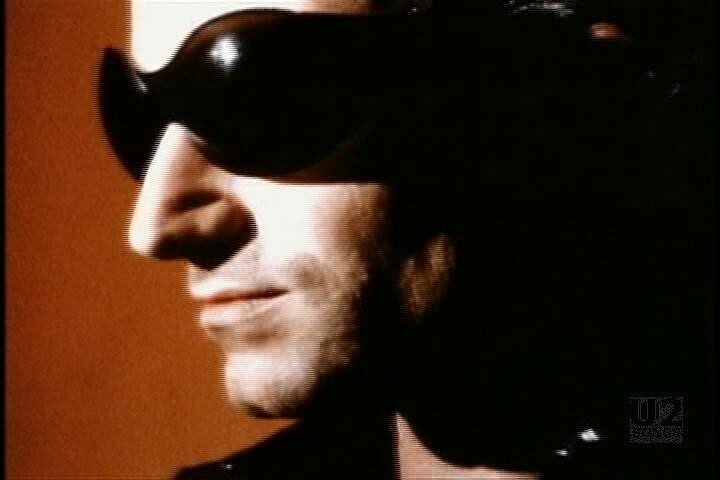 "U2 - “The Fly” Single"
"U2 - “The Fly” Promotional Release"